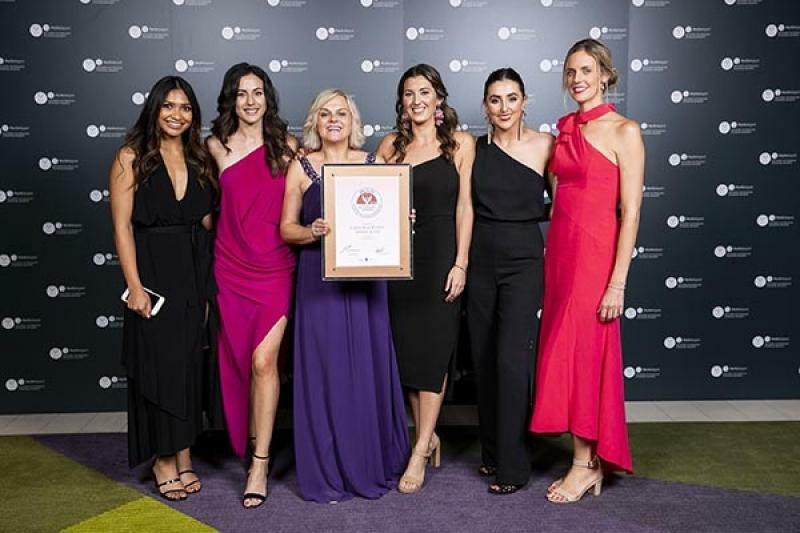 Cable Beach Club Resort & Spa has been acknowledged by the leaders in Western Australian tourism with two Bronze Medals at the 2018 Perth Airport Western Australian Tourism Awards as the resort celebrates our 30th year of operations. Our premier luxury accommodation and spa was awarded Bronze in the Luxury Accommodation and Business Event Venue categories. General Manager Stuart Kentish is thrilled with the results, acknowledging the team for continuing to deliver outstanding hospitality to the resort’s visitors. We are thrilled with our placement in the WA Tourism Awards after previously being inducted into the Awards’ Luxury Accommodation Hall of Fame in 2017 following from winning Gold in the Luxury Accommodation category three years in a row. Cable Beach Club Resort & Spa was also awarded the Sir David Brand Award in 2014 for its outstanding contribution to the WA tourism industry.